With Diwali round the corner, you must be busy with cleaning and working out on plans to decorate your house with the most unique ideas. 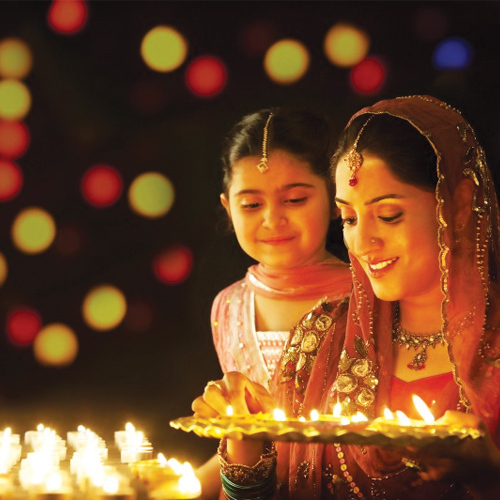 Gardens define the beauty of the house and therefore let`s help you decorate your garden with creative lighting ideas this Diwali. Let`s take a perspective you haven`t noticed before.